The ER SIG will do their forum with the TD SIG. Other Language Educators（英語以外の外国語研究部会）フォーラム - Allophone Students: Who are They? 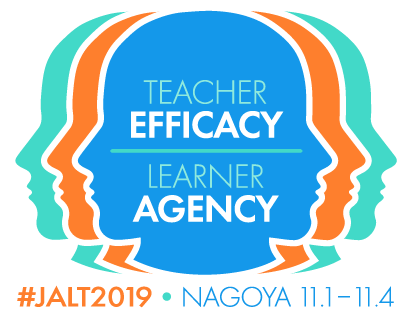 JALT's forthcoming national conference this year will partly consider the broad theme of teacher efficacy. 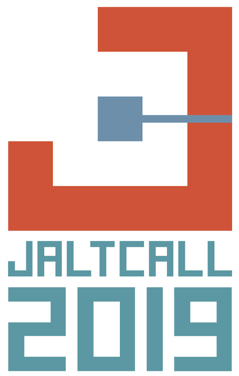 Yet, what does this term mean, and how can it be explored and approached across the many special interests in our field? In this forum, three Teacher Development (TD) SIG officers will each conduct a 20-minute interview with a representative from other invited SIGs, in order to collaboratively and dialogically explore this topic with one another. It is hoped that through formal interaction, SIGs can not only cooperatively construct a richer understanding of teacher efficacy from multiple perspectives, but also strengthen an awareness and find commonalities in the activities of each other's groups. The forum will conclude with exchanges between the invited SIG representatives on the emergent themes of the session, supported and guided by audience input and questions.